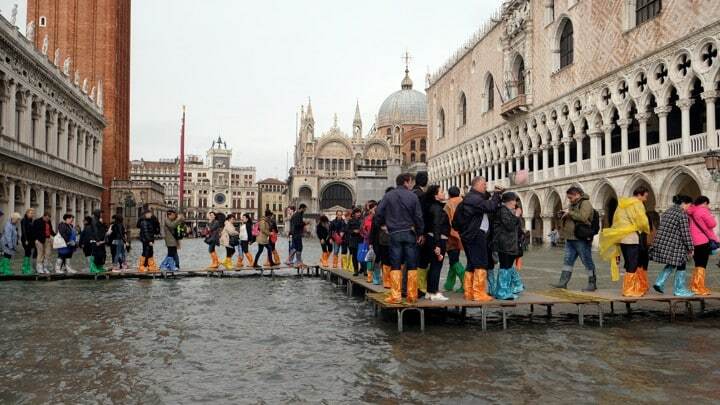 Venice, Italy has been flooding for decades. Over the past 20 years, Venice has quietly transformed itself and its surrounding lagoon into a laboratory. Technology and ecology projects still in the planning stages in the United States have been successfully realized here. American coastal cities have a lot to learn from them. This articles cites the Southeast Florida Regional Climate Chance Compact as an entity leading similar work in the U.S., focused on collecting data, convening stakeholders, and informing the public about what to expect as waters rise.